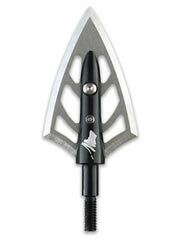 "GrizzlyStik - Setting You up for Success"
Some bowhunters have complete confidence in their shot placement skills and what they want is an ultra-sharp, tough as nails broadhead that flies great from any bow and penetrates like crazy. 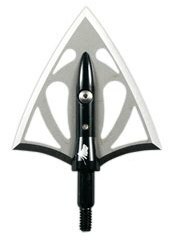 What they want is GrizzlyStik Silver Flame broadheads. 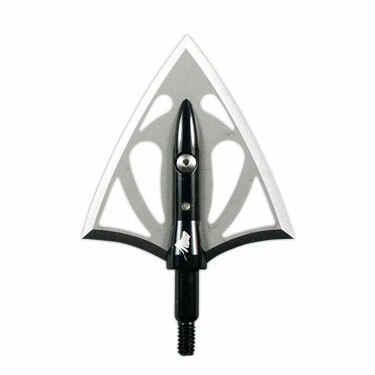 We firmly believe there isn’t a better double beveled broadhead available than the GrizzlyStik Silver Flame. They have proven their lethality on all manner of big game and all around the globe. 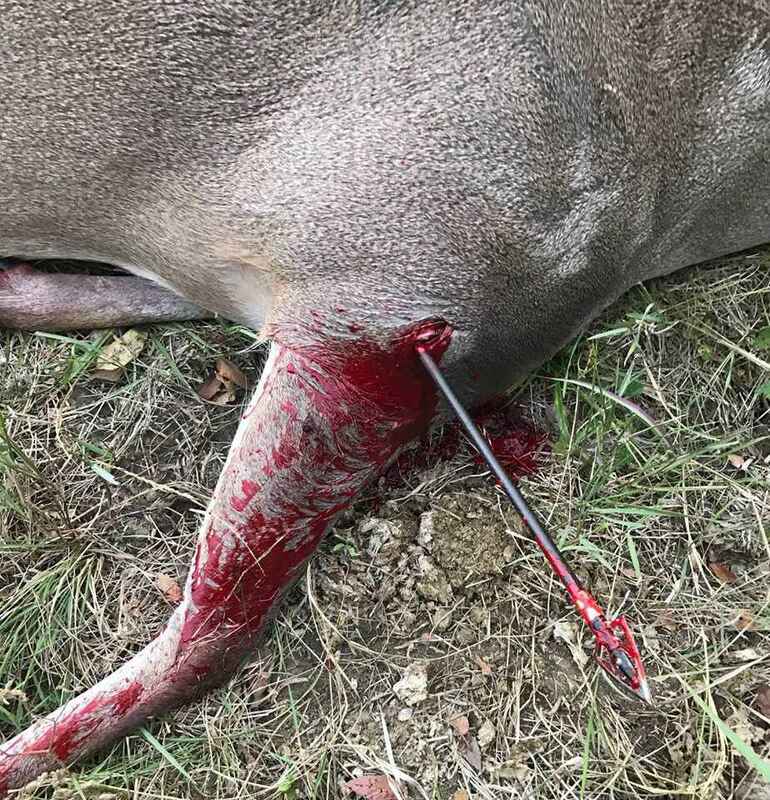 From Whitetail to Elephant and everything in-between, GrizzlyStik Silver Flame double bevel broadheads are the “Gold Standard” of double bevel broadheads. 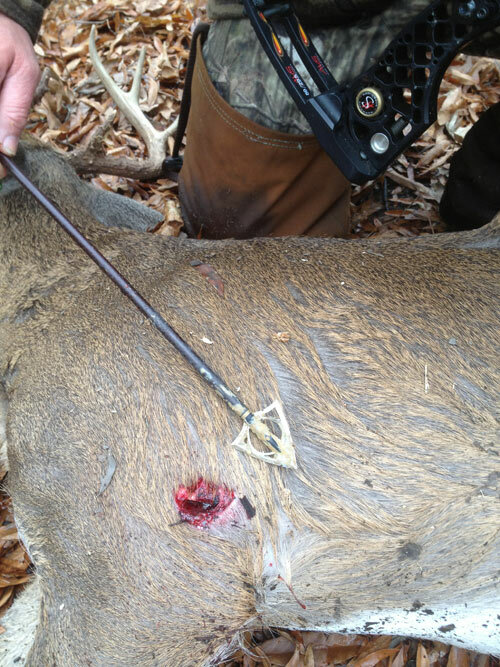 Try a pack of GrizzlyStik Silver Flame broadheads today – you can thank us later by sending pictures of your success. The head of choice for many hog, deer, and turkey hunters. 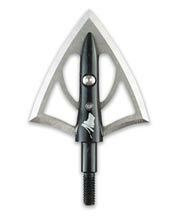 Click to see our broadhead guarantee. Louie Paull put GrizzlyStik Silver Flame XXL broadheads on his son's arrows because he wanted him to be able to take a hog with his 30# bow. 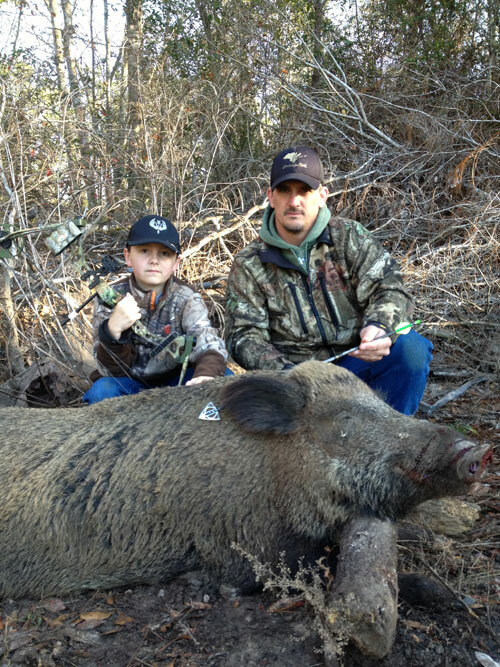 It worked - and here they are with Louis Paull's first bow-killed hog. With just a 30# bow, Louis got 12 inches of penetration - through the plate! 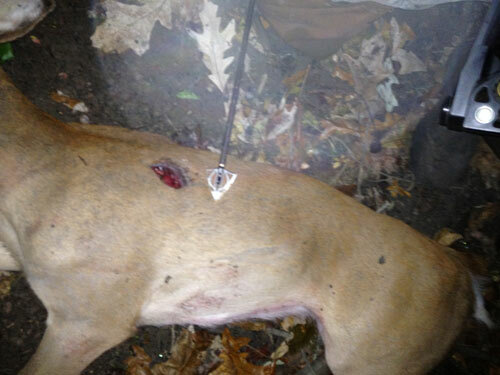 The broadhead split the heart in half and the hog ran only 25 yards! Silver Flame XXL 200 paired with a GrizzlyStik Momentum arrow at 650 grains and 24% FOC is devastating on Whitetails. Bowhunting question -- Isn't 650 grains 'overkill' on turkey's? Beau Johnson's answer -- Exactly! 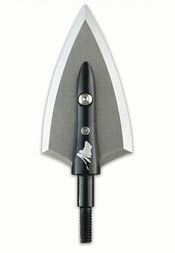 At GrizzlyStik we believe the smaller the game, the larger the broadhead. The 200 grain Silver Flame XXL is a fixed 1 7/8" cutting machine for turkey, whitetails and hogs. Is there a difference between GrizzlyStik and German Kinetic Silver Flame's? Copyright © All Content - GrizzlyStik Corporation. All rights reserved.